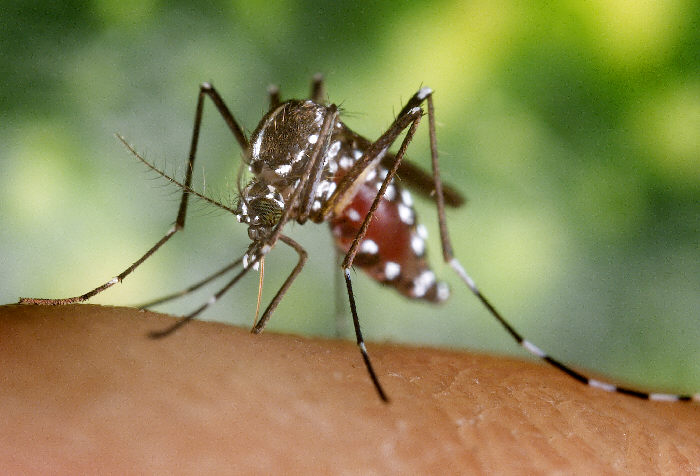 With summer approaching, the risk of a surge in cases of the Zika virus has become a major concern for US officials, and the White House has announced that they would be redirecting money earmarked for Ebola to efforts combatting Zika. The Obama administration made a strong push in 2014 and 2015 to help curtail the West African Ebola Outbreak, and it largely worked: the outbreak has subsided (with some sporadic cases still appearing). With that in mind, the Administration seems to be ready to shift gears to focus on the next immediate threat. So earlier today, as many of you may have seen, the administration announced that we would reprogram about $US600 ($794) million to bolster the ongoing Zika response. We've consistently said that an available option for the government was to repurpose some existing Ebola funds that would not undermine our fight against that deadly disease. But we also told Congress that just using some of the Ebola funds would be insufficient. And that should be an indication to you that today's actions to reprogram $US600 ($794) million is a temporary fix and not at all a long-term solution. The funding would be split between the Department of Health and Human Services, the Agency for International Development and the State Department to support mosquito control programs, vaccine research and health services for low-income pregnant women, the White House said in a statement. Just last week, the administration convened a summit in Atlanta of top state and local health officials, nonprofit officials, and health care experts. We heard from states that they're keenly aware of the threat that the disease poses, and many do not have the money that they need for basic tasks that would prevent the spread of Zika. This is an extremely short-gap fix: the $US598 ($792) million represents just a third of what was requested from Congress, while also depriving the efforts used to combat Ebola from other resources. While the West African outbreak has subsided, it hasn't completely ended, and further efforts will be required in order to ensure that individual cases don't become larger clusters.